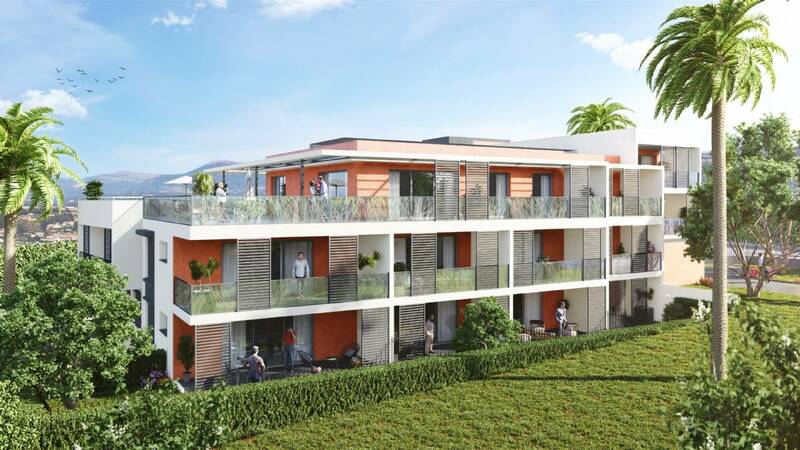 Perched on the hills of Fabron, in a wooded environment, we offer you your new residence - Princess Katia. 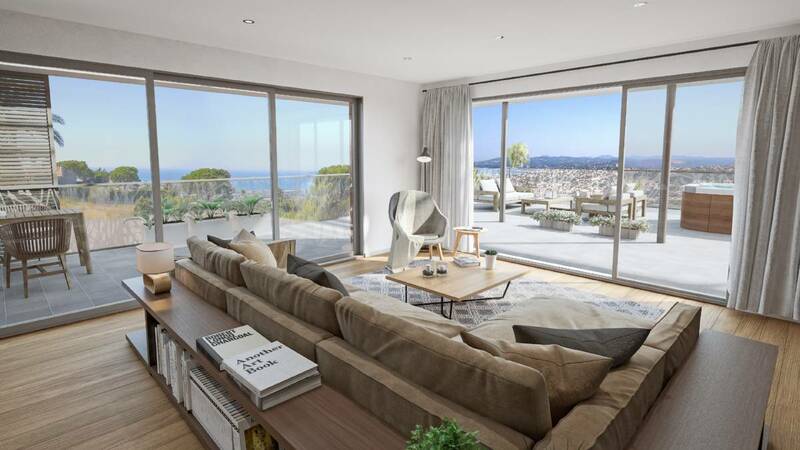 Consisting of 10 flats only, it offers large private gardens and terraces bathed in the sun with a panoramic sea view, to take maximum advantage of the privileged climate of the Riviera. Princess Katia seduce you with its quiet and its ideal location, offering apartments from T2 to T4, and an independent apartment and a beautiful villa T5 roof extended by a huge sea view terrace. 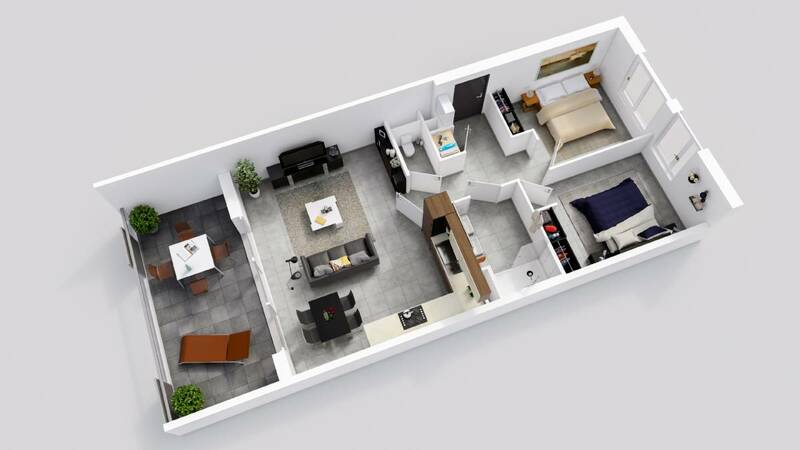 Secure residence in human size, built in beautiful mature gardens, Princess Katia also offers garages in the basement, for comfort.